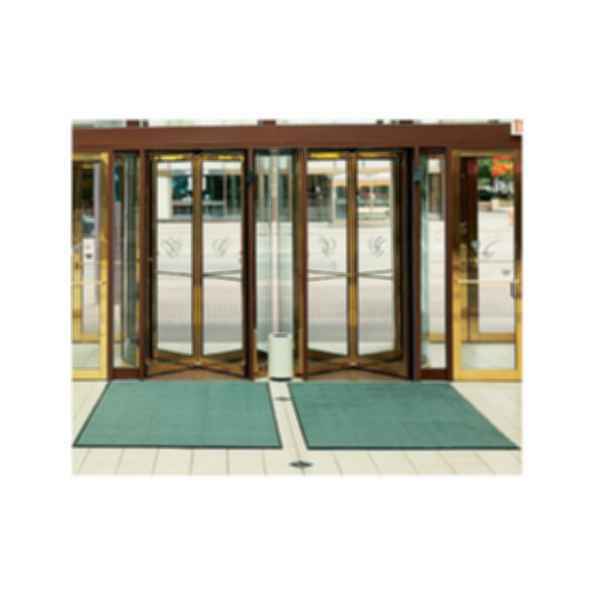 Amarco's Solid-Olefin Plush-Tuft is a attractive, and durable solution to wet entryways. Luxurious Olefin yarn Construction absorbs up to 1 gallon of water per square yard. Slip Resistant vinyl backing and available in a wide variety of colors.